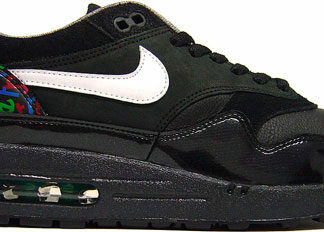 The Nike Air Max line dates back to 1987 and was designed by Tinker Hatfield. 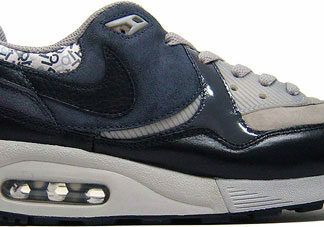 Differentiating from other models, the Air Max featured a large air-cushion which is visible on the midsole and known as the air unit. 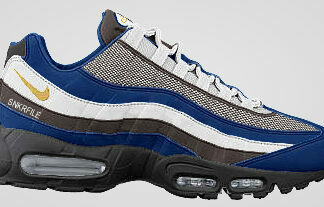 The Nike Air Max, which started out as a running model, is now one of the brands greatest retro releases. 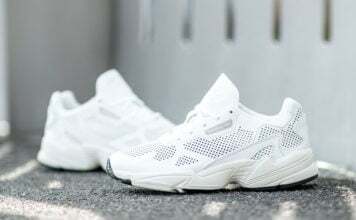 Even to this day Nike still releases a brand new Air Max with the latest technology based off the current year but is intended for running purposes. 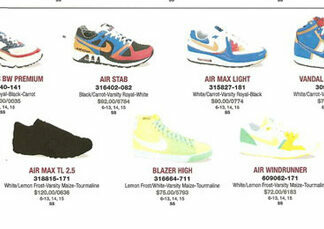 With a new pair of Air Max’s releasing almost daily, you will find this section updated daily with new colorways and models.